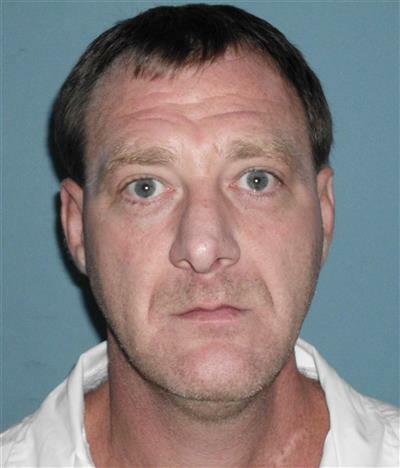 An Alabama inmate set to be executed next week is asking the governor to intervene because a judge imposed his death sentence over a jury's recommendation of life imprisonment. Attorneys for Ronald Bert Smith wrote in a letter to Gov. Robert Bentley that the judge overrode the jury's will. The jury voted 7-5 in his case for life in prison. Smith is currently scheduled to be executed Dec. 8 for the 1994 slaying of Huntsville convenience store clerk Casey Wilson. Last week, the Alabama Supreme Court ruled the execution should proceed. Smith plans to appeal to the U.S. Supreme Court. 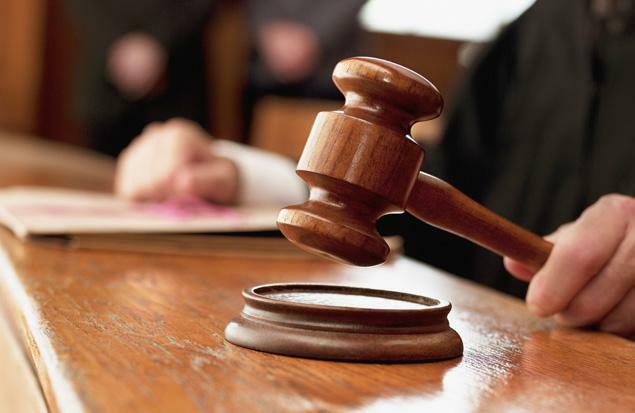 His attorneys argue the sentence is unconstitutional under a Supreme Court decision that said Florida gave too much power to judges in deciding death sentences. Smith's attorney says Alabama is currently the only state in the country that allows those sorts of judicial overrides. Alabama’s prison system has been in the news a lot this year, and not for good reasons. Inmate riots, allegations of mismanagement and corruption, and a failed prison building plan in the state legislature have pointed out plenty of problems. The Alabama Public Radio news team has spent the past several months examining what happens as people go into the state’s prison system and what happens when they come out. I looked into the on-going complaints over how Alabama judges sentence people to death.